The application synchronizes a cell phone with a cardiovascular exercise machine to facilitate motivation and guide the user. Training in a gym with the motivation of being in real competition is possible with the support of technology and virtual reality. 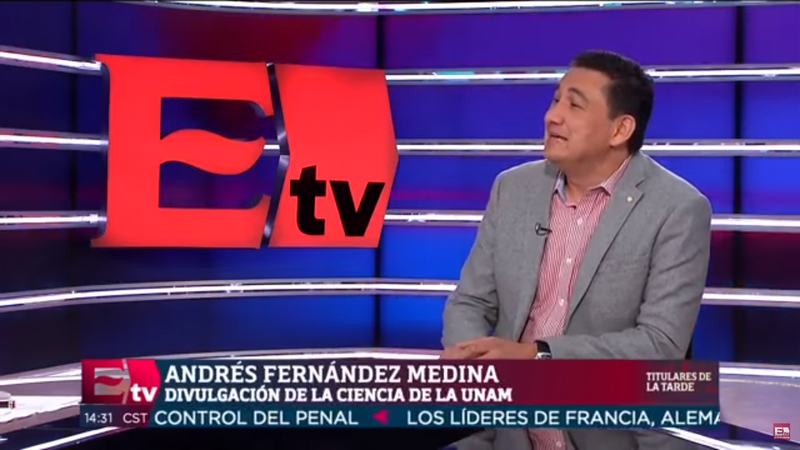 A group of graduates of the Engineering and Industrial Design careers of the UNAM, headed by Rodrigo Savage Chávez, from the School of Engineering (FI), developed an application (app) for cell phone, that app synchronizes the device with a cardiovascular exercise machine to motivate the user, facilitate the physical routine and guide him as a virtual and personalized trainer. The application, which is connected via Bluetooth to rowing machines and ski equipment, captures parameters such as strength, cadence and speed that help to have useful information about training and cooperate to create an immersive environment for the person. 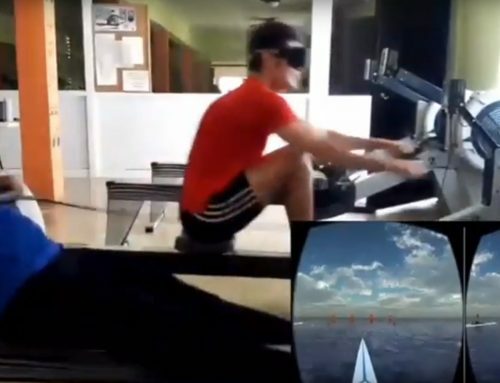 “The cardio machine gives us the data of how fast you are pulling the oars, how fast you are going, gives your pulse and other indicators that we use to make an immersive virtual reality simulation that we present to the user. In that way, physical movements are translated into virtual movements “, explained Rodrigo Savage. 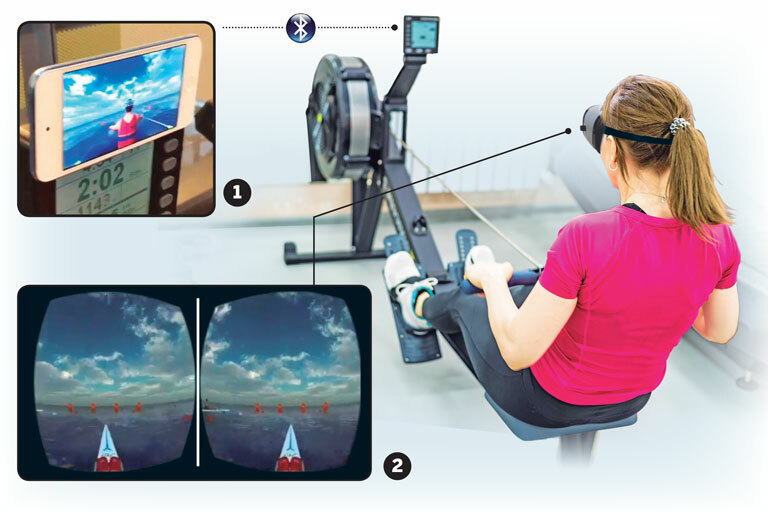 To complete this feeling, the app is accompanied by virtual reality headsets designed for this project, which create immersive spaces for those who train feel that they are rowing in a boat on water or skiing in the snow. “With the lenses you are transported to another place. If you are doing rowing exercises in the gym, you see yourself at sea. They can also connect you online to compete with others. We want to motivate people to do physical activity, encourage them and have a goal to achieve, “he said. The device has different workouts, so the user can select routines or a coach that guides and configures the equipment. You can also train in a group, with people of the same level or more advanced, which motivates you to try harder. The virtual lenses are special to be used for more than half an hour, light and do not fog because their design allows ventilate them. 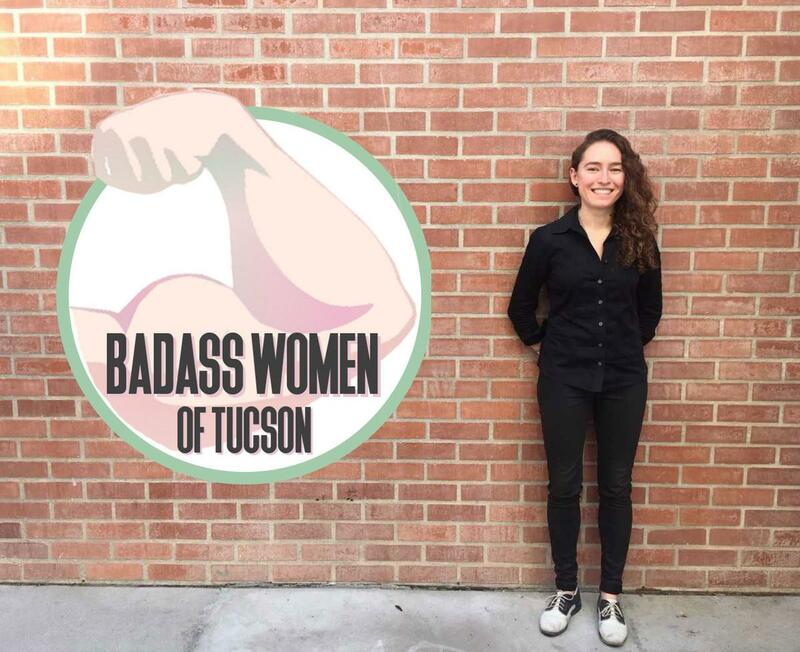 “I took care of the design of the VR headset, which is light and does not skid or fog due to its lateral ventilation; You can also clean the sweat, “said Samantha Morales, industrial designer. 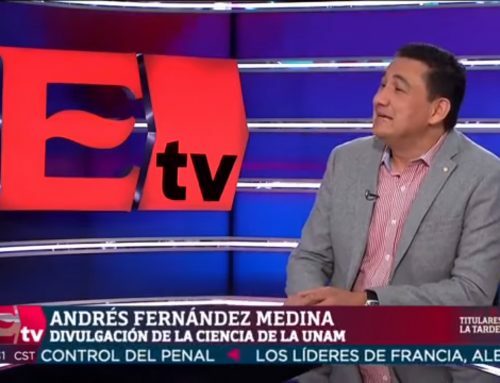 For his part, Josué Urbina, also of Engineering, works in the part of artificial intelligence, evaluating a catalog of motivational music to improve the performance of the athlete. The young people have created the company Intero to take their app to the market, and in the UNAM they collaborate with Norma Elva Chávez Rodríguez, teacher of the FI, in her class of research projects, to teach the students to do research and write Scientific articles.